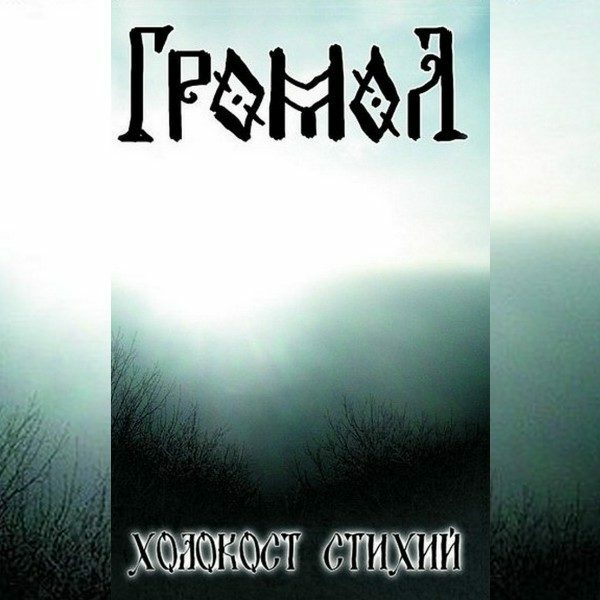 Debut tape of this Russian Black Metal project. Co-release with Werewolf promotion and Yar’ productions. Total playing time: 09’43”. SOLD OUT!